One of the most scenic mountains at just an altitude of 394m. Easy hike with mostly open trek along the way up. It’s good trail for beginners who are looking for some great outdoor views. 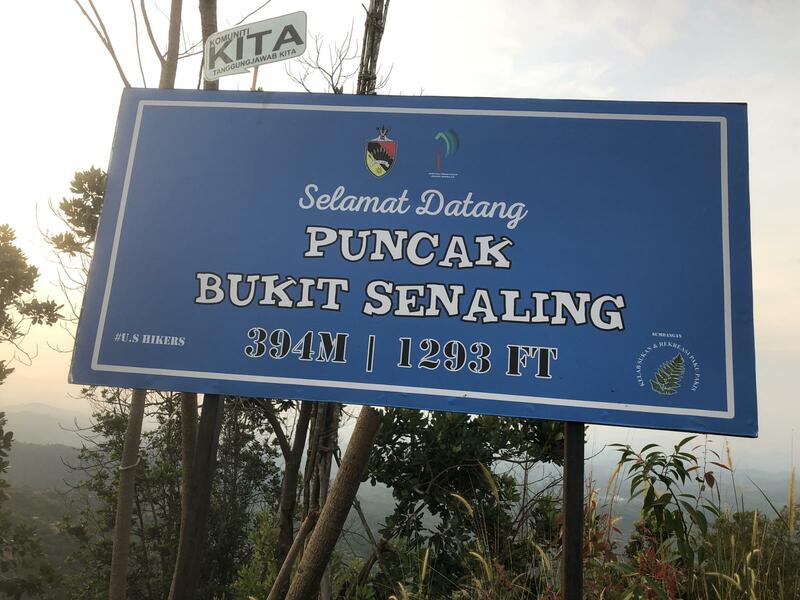 Bukit Senaling is located Senaling, Kuala Pilah, Negeri Sembilan. 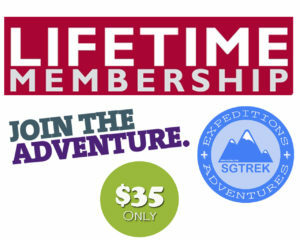 For a beginner the hike usually takes upto 2-2.5hours on a leisure pace. 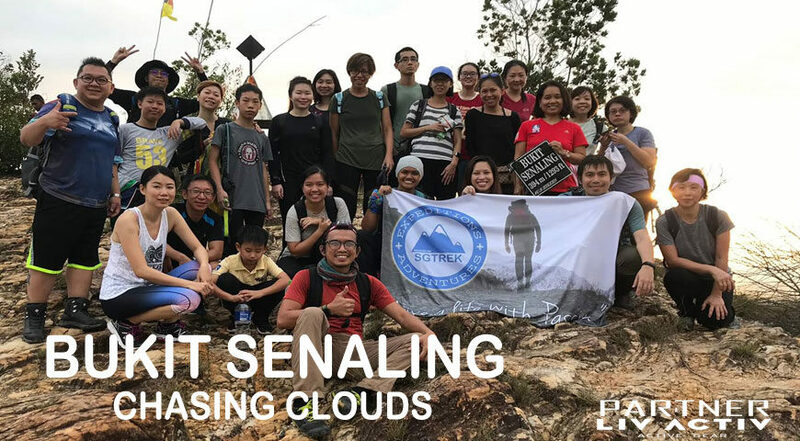 Come join us and explore yourself with the stunning beauty above the clouds. Trail Difficulty: Good for beginners with basic fitness level. One should be comfortable in walking up to 3hours with some steep climbs. On 05April2019, everyone should meetup at Marsiling MRT BUS STOP (Maxi Cash) at 11.00pm. Event Coordinators will do a quick briefing. Once the coach arrives we will depart to Customs. At Johor Customs there are stalls for you do some last minute shopping food/snacks/water etc could be bought. 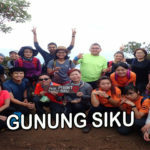 From there we will also be departing to Bukit Senaling. Along the highway we would be stopping by early morning breakfast, you could take away some food also from there. 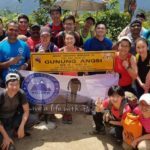 7.30am – 8.00am Summit, Take picture and chill out, You can bring some cup noodles to eat on the summit, Also can bring some coffee and chill out with the stunning views. 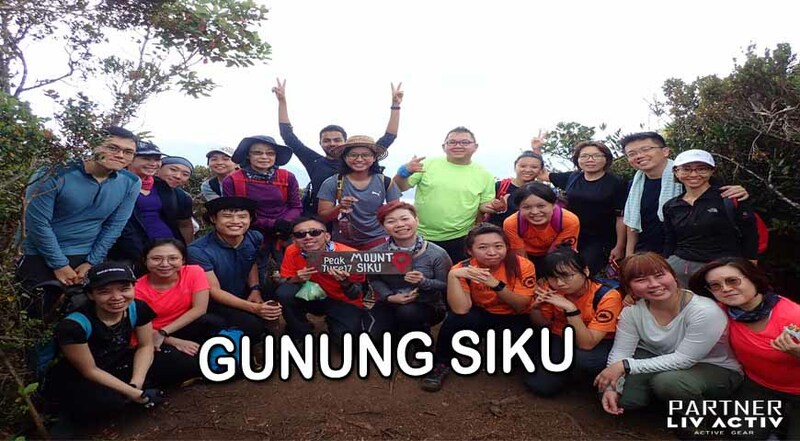 10.30am-11.00am Depart from Bukit Senaling we will head to the nearest R&R point for shower facilities. Drive to Melaka for Lunch (*at own cost) -shop, food, massage etc.